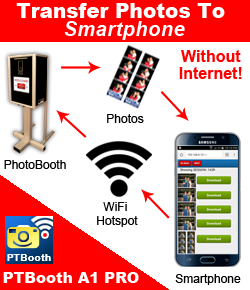 New 2017 Version of PTBooth A1 PLUS has been released! 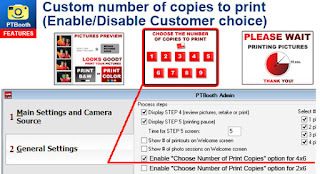 See what's new in the PTBooth A1 PLUS 2017 version. 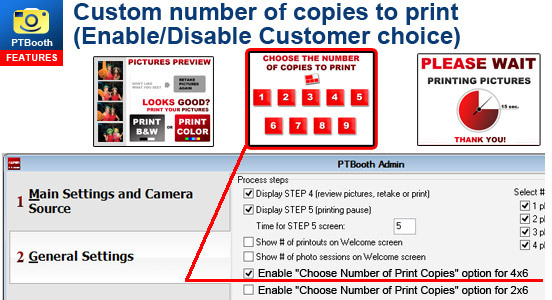 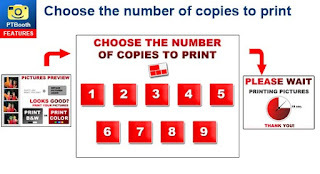 When Enabled in Admin, this option will allow your Customers to choose how many copies will be printed per a particular session with your PTBooth custom photo booth software. 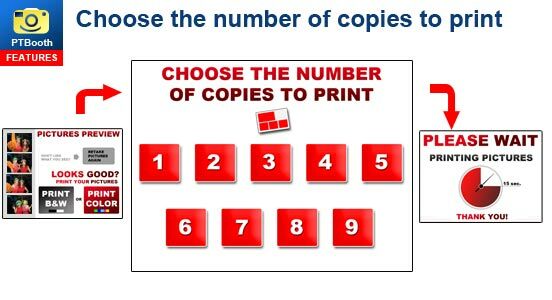 Maximum Number of prints allowed: 2x6 - 10, 4x6 - 9. 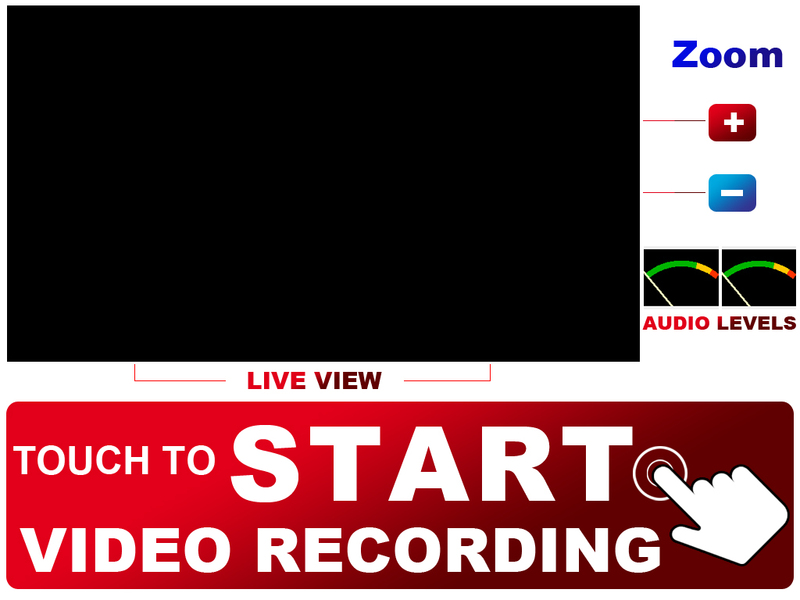 More improvements are underway. Stay Tuned!